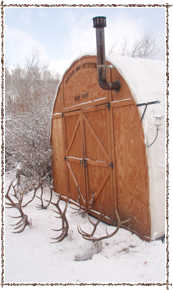 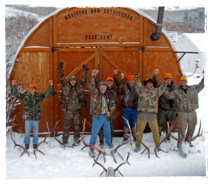 Medicine Bow Outfitters, is a Colorado family business that has been providing hunting services in the scenic, North Park area since 1987. 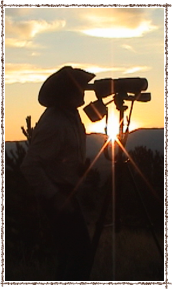 We take pride in providing comfortable and affordable hunting opportunities that are both safe and successful. 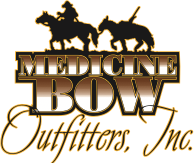 The crew at Medicine Bow Outfitters is committed to working hard at making your stay with us as enjoyable and successful as possible.